The area's theater scene and live music are just a few of the reasons to vacation in Remuera. Travelers like the gardens, bars and spas in this welcoming and relaxing city. Kelly Tarlton's Underwater World and Mt. Eden are just a couple of the must-sees in the area. Are you looking for specific amenities for your getaway? Many of our vacation rentals feature full kitchens and laundry facilities. The nearest airport is in Auckland (AKL-Auckland Intl. ), located 9 mi (14.5 km) from the city center. If you'd rather travel by train, the main station serving the city is Auckland Orakei Station. Where to stay around Remuera? 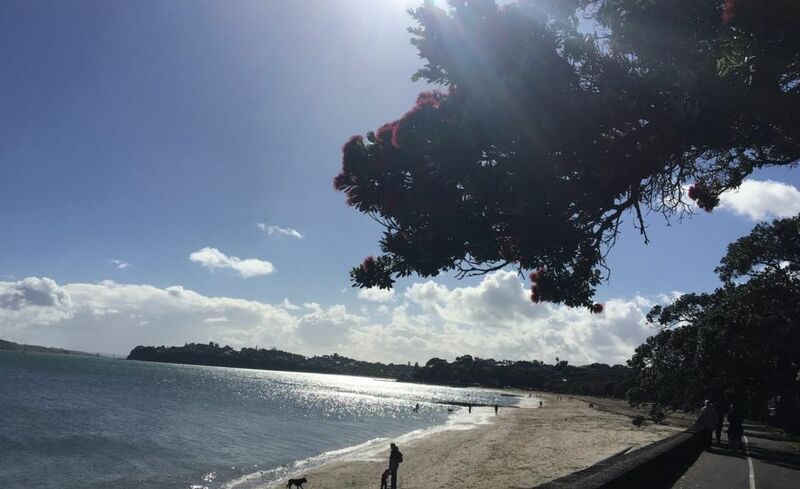 Our 2019 accommodation listings offer a large selection of 30 holiday lettings near Remuera. From 18 Houses to 2 Bungalows, find unique self catering accommodation for you to enjoy a memorable stay with your family and friends. The best place to stay near Remuera for a long holiday or a weekend break is on HomeAway. What are the most popular points of interest and landmarks to stay near when travelling to Remuera? But there are many other points of interest around Remuera listed on HomeAway where you can find your place to stay. Please use our search bar to access the selection of holiday rentals available near the point of interest of your choice. Can I rent Houses in Remuera? Can I find a holiday accommodation with pool in Remuera? Yes, you can select your preferred holiday accommodation with pool among our 3 holiday homes with pool available in Remuera. Please use our search bar to access the selection of holiday rentals available.